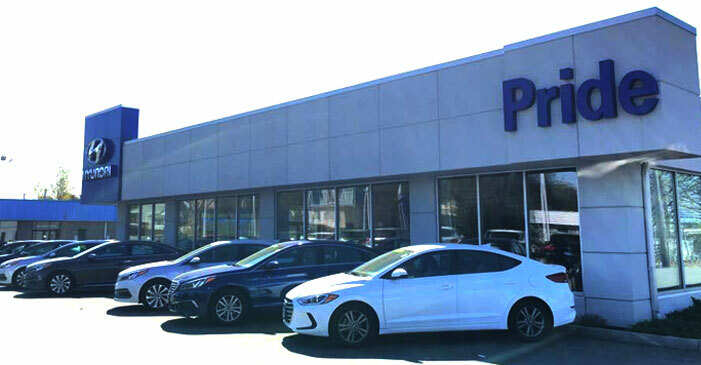 Since 1994, our family-owned and operated Hyundai dealership has provided the Seekonk, MA and surrounding area with an outstanding array of new and used vehicles, as well as the knowledgeable sales and finance staff that are essential to carrying out a seamless experience for our customers. We also pride ourselves on our award winning Service & Parts Department, which includes our Concierge Program. As a leader among dealerships in the Massachusetts and Rhode Island area, we’re proud to say that we got here by putting our customers first, every day! From our fast and friendly financing to our service specials and award winning body shop, we have many great ways to keep Hyundai drivers happy! 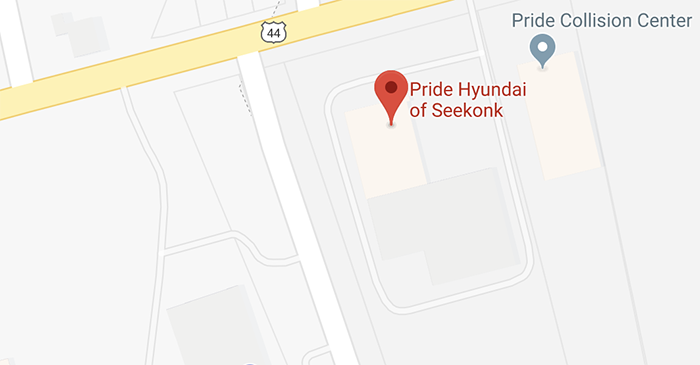 No wonder customers from all over Massachusetts, Rhode Island and Connecticut are making the drive to Pride Hyundai in Seekonk! The experts are at Pride Hyundai of Seekonk are here to help you every step of the way throughout your Genesis G80 purchase process, so don't hesitate to get in touch with us today. We stock a number of Hyundai and Genesis models and invite you to explore both lineups now! With outstanding new models like the iconic Elantra, Sonata and Santa Fe, the action-ready Tucson, sporty Veloster, sophisticated Azera, the most fuel-efficient car in America, the Ioniq Hybrid, or new to hit showrooms in Spring of 2018, the adventurous Kona, drivers throughout Massachusetts, Rhode Island and surrounding area can easily find the perfect model for their lifestyle, interests and budget. If you'd like to experience the Hyundai difference for yourself, feel free to stop by, one of our professional and friendly sales advisors will be happy to assist you. Of course, not every driver in the area is looking for a brand new Hyundai model, opting instead for an affordable ride that boasts like-new quality and an array of safety and comfort features, with the incredible savings offered by a pre-owned model. 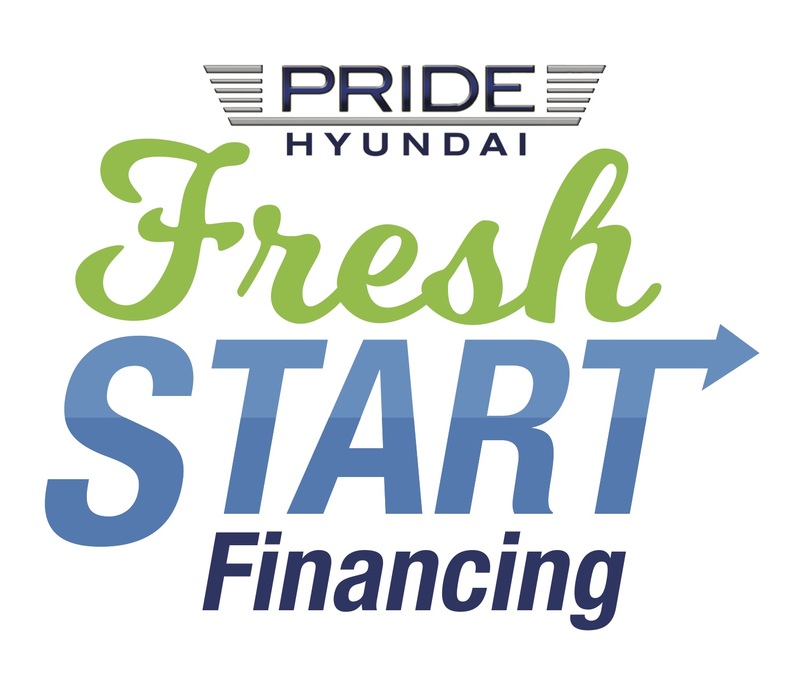 At Pride Hyundai, we're proud to offer a wide selection of pre-owned models in like-new condition. Each one passes a rigorous inspection process so that we can attest to its quality and overall safety, assuring you that every preowned vehicle is sure to exceed your expectations, with enjoyable dynamics and features, as well as unparalleled value. If you have any questions, please give us a call, or stop by our dealership to meet us in person. We look forward to putting you in the pre-owned vehicle that best meets your needs. Visit us today to learn the differences of buying versus leasing and which option is right for you! Our professional finance department has a wealth of information that we're eager to share with you today, and we can help you secure a quality loan even if you have a sub-prime credit rating. We're eager to review all the options that are available to you so that you can drive home in a new Genesis for sale, so don't hesitate to fill out a credit application now! Whether new or used, all vehicles require the necessary maintenance and service to ensure they keep on keeping on! The service center here at Pride Hyundai of Seekonk looks forward to taking care of that oil change and keep your Hyundai or pre-owned model running smoothly. Use our online form to schedule your service now and explore the current service and parts specials that are relevant to your service needs. Our dealership offers genuine parts at affordable prices, a fully staffed collision center, and a range of Hyundai accessories for your shopping pleasure. Allow us to take care of all your repair, maintenance, and customization needs. We offer a FREE Concierge Program for our neighbors in the Seekonk and surrounding areas including Swansea, Taunton, Attleboro, Dighton, Rehoboth, Fall River, or our Rhode Island neighbors in East Providence, Pawtucket, Providence, Johnston, and Cranston, Rhode Island. Call us to schedule your concierge service, or you can visit our service department at your convenience. The team here at Pride Hyundai of Seekonk invites you to experience the difference we make in the car shopping process. We know you have a lot of options with choosing a Hyundai dealership and we thank you for choosing Pride Hyundai of Seekonk. We are committed to providing an unparalleled customer focused approach to each and every customer. Whether you live in the Seekonk, MA, or surrounding area, we will work diligently to earn your business and your repeat business, time and time again . . . Absolutely!